An email drip campaign is an automated communication strategy that is executed through the delivery of scheduled marketing emails. Manually connecting with every lead and customer can be daunting and extremely time-consuming. Automated emails are much more efficient and cost-effective. The reason why email drip campaigns are so effective is that they have the ability to reach a larger audience while still offering personalized attention. You’ll find that email drip campaigns are great for welcoming new customers, nurturing leads, and expanding customer engagement. Now, your company can provide all current and future contacts with individualized service. More importantly, without sacrificing extra time and effort from your sales team. Wouldn’t it be wonderful to give every prospect or customer the individualized attention they deserve? Adding an email drip campaign to your current marketing strategy will allow your company to give the luxury of individual care while expanding your reach and improving customer engagement. The best part -- this will all be happening while your company’s communication strategy is staying efficient and cost-effective. Drip marketing emails are a great way to welcome new customers. Welcome emails are an opportunity to showcase the most important information about your company, products, and services. You can personalize these emails with each individual's name and you can target specific interest. of each customer. Consequently, your customers won't feel like they are lost in a sea of nameless and faceless customers. Welcoming emails also start each new customer at the very beginning of your company’s marketing campaign. Other marketing tactics such as subscriptions to newsletters and blogs from your company are effective but they only show customers the newest content. Drip campaigns will take a customer through the entire marketing cycle from beginning to end so you don’t miss any opportunities to connect with them. A lead is a prospective customer. They have not fully committed to your company. For this reason, it is important to guide them without overwhelming them with too much information. Drip emails are scheduled to arrive periodically. This allows your company’s top content to stay relevant in your prospect’s mind. In addition, it also spaces out your interactions enough to not annoy and chase leads away. Lead nurturing educates potential customers about your company and can be used to offer deals or trials of your services. This is also a great way to weed out leads that are not showing any interest and to invest more time and energy into potential customers that show a genuine vested interest in working with or purchasing from your company. The beauty of it all is that automation software will track this information for you so your company can manage how to best engage with each contact. 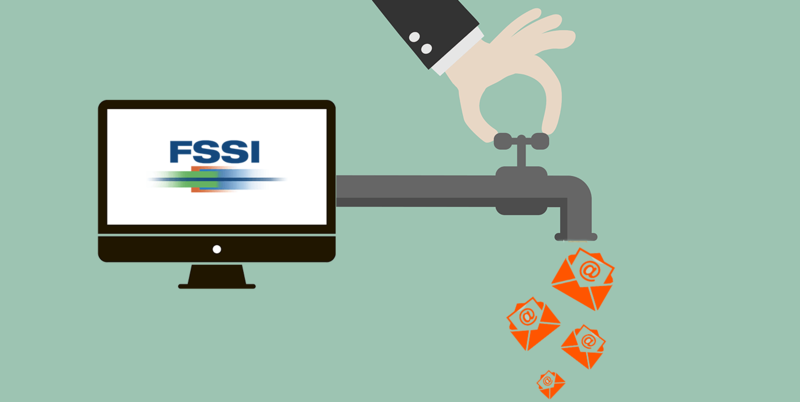 FSSI is a technology company with 35+ years of experience in document outsourcing. We offer customized marketing services along with providing secure data processing and storage. For more information, call 714.436.3300 for a free consultation.